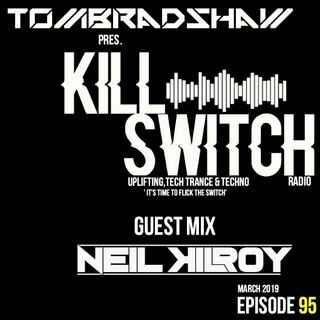 Taking you on a journey through the best Uplifting,Tech Trance & Techno in the mix! I dive into the mix for the first hour or so with fresh dose of Uplifting,Tech Trance & Techno. Instead of the usual 'Blast From The Past" this month in light of recent events..
We pay tribute,respect to the legendary, Keith Flint, who sadly passed away earlier this week,and play one my favourite classic tracks from The Prodigy..